You might think that every sports car on the market comes with a hefty price tag. Jay Leno, host of Jay Leno’s Garage thinks otherwise. According to Leno, there are plenty of budget-friendly options out there for the car enthusiasts looking to have something left over in their wallet. 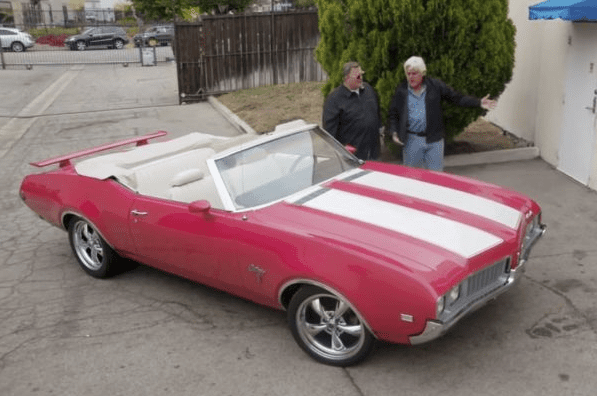 “We all know sports cars are expensive, but there are some low-cost options as well,” explains Leno on the latest episode of his show. If you’re in the market for an affordable sports car, look no further than the 1988 Toyota MR2. The MR2 is a first generation, supercharged sports car out of Japan. It features a four-cylinder 112 horsepower engine as well as a “T-top” roof and pop-up headlights. The best thing about this vintage speed machine is its price tag. 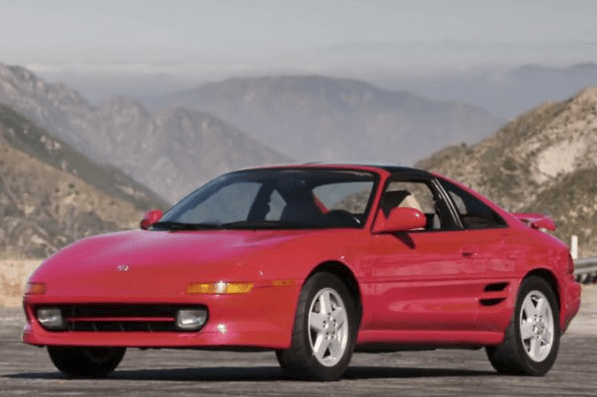 The MR2 can be purchased for just $6,500. According to Leno, this machine is the quintessential 1980s sports car. The talk show host jokes that the only thing it’s missing is a cassette tape of the soundtrack to Miami Vice. 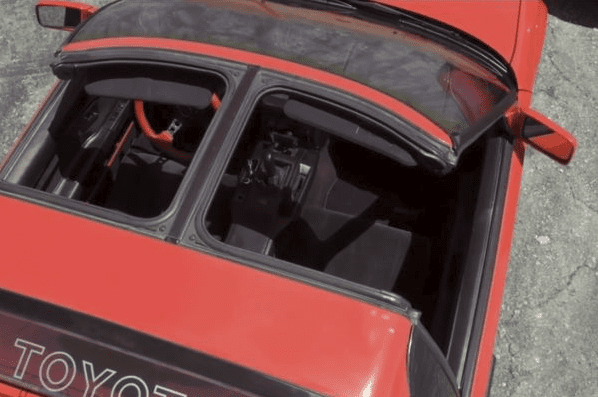 “This car is the automobile version of a cassette tape,” answered his guest, James Pumphrey, head writer for Donut Media. 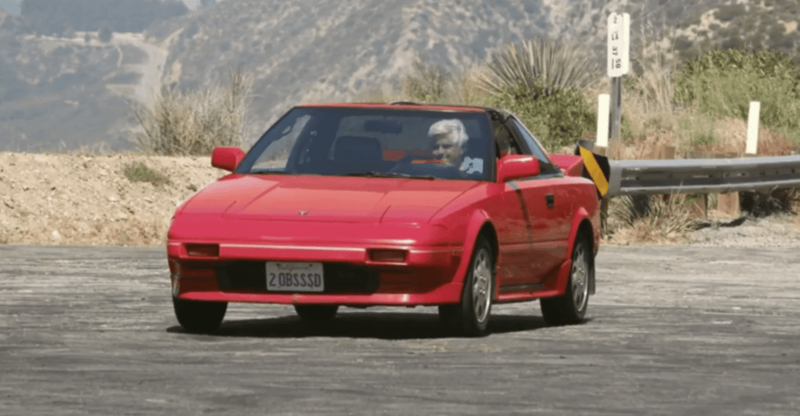 During the episode, Leno and Pumphrey take the Pumphrey’s 1995 MR2 Turbo on a ride along the Angeles Crest Highway. Because Pumphrey’s ride is the second generation and one of just 200 models imported to the states, it goes for about $28,000. Nevertheless, it comes with many of the same features you’ll find in the first generation model.